New students go through RoboLancers Boot Camp before becoming a fully fledged member. Boot Camp is taught by older members of the team and lasts for a few weeks. 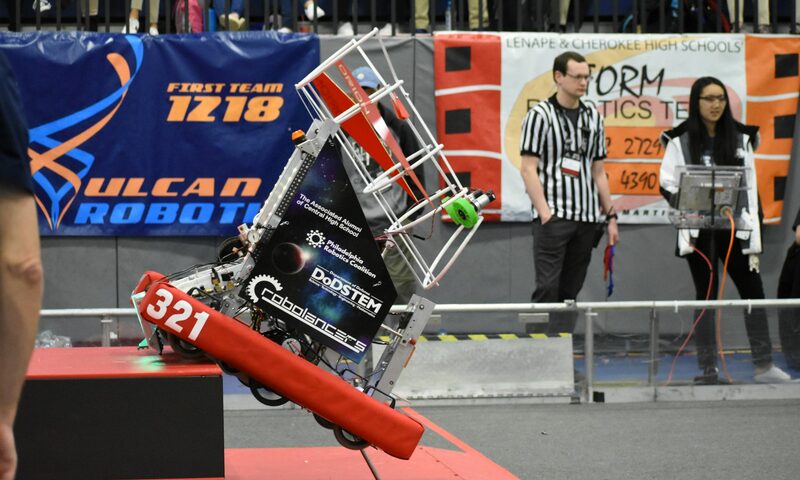 It serves as a trial to give interested students a taste of the hard work the team goes through in robotics and the kind of material they will learn. It is our desire to share the material that was taught during Boot Camp. Teams can feel free to use anything found here and share it with other teams as they see fit.